Having now completed the programme, Craig believes his confidence within his role has increased. This is because the content gave him confirmation that he was approaching situations correctly as well as increasing his knowledge of paperwork. Craig has since developed a paperwork checklist based on the content and ensures enough time is allocated to fill it out correctly. Overall, Craig feels he is able to carry out processes to a high standard with confidence. Esteem’s course was interesting and made it easy to learn, with help at any time. Great course. Great people. Overall, Craig has thoroughly enjoyed working towards his SVQ Level 3 qualification and believes he learnt valuable skills. His high expectations were met and he would like to progress onto our SVQ Level 4 management programme in the future. 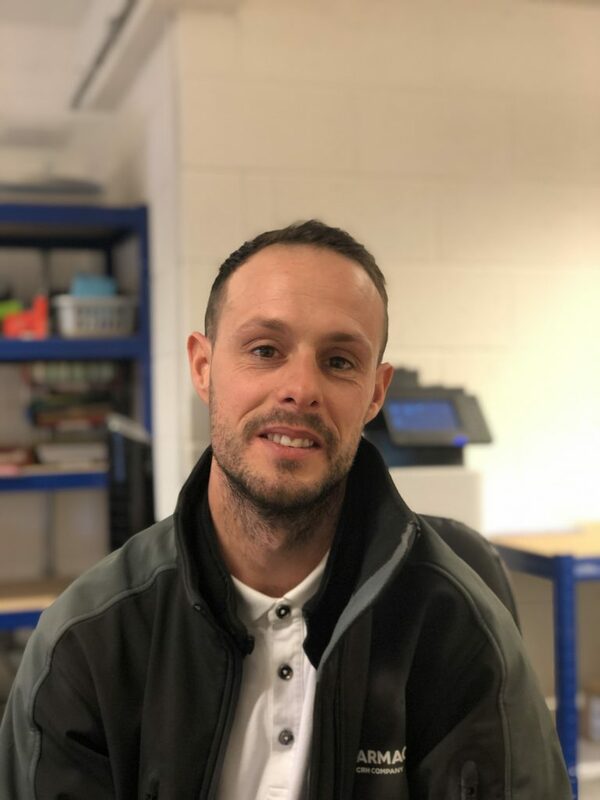 Craig has also recommended our OWS programme to others as he believes it is a great way to develop and enhance knowledge. Congratulations Craig for your great achievement. We look forward to working with you again in the future. If you would like to develop your Site Supervisors or Site Managers please contact Andy today at andy@esteem.uk.com. Our fully funded SVQ places are going quick!